Improving collaboration in the healthcare industry is vital. 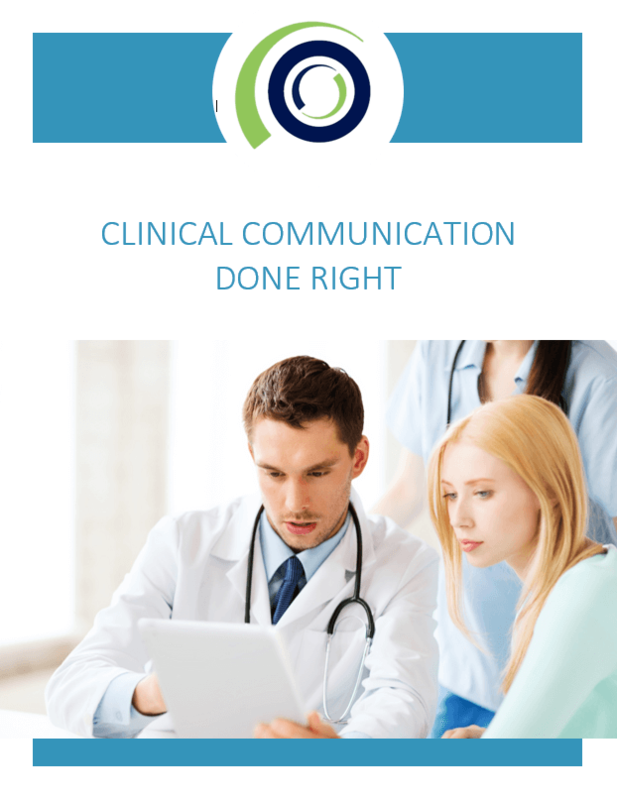 Clinical communication and collaboration (CC&C) systems are the future and are embracing the use of mobile devices in the hospital or clinical setting. But in the crowded field of mobile solutions, what are some of the components that the ideal platform should house?